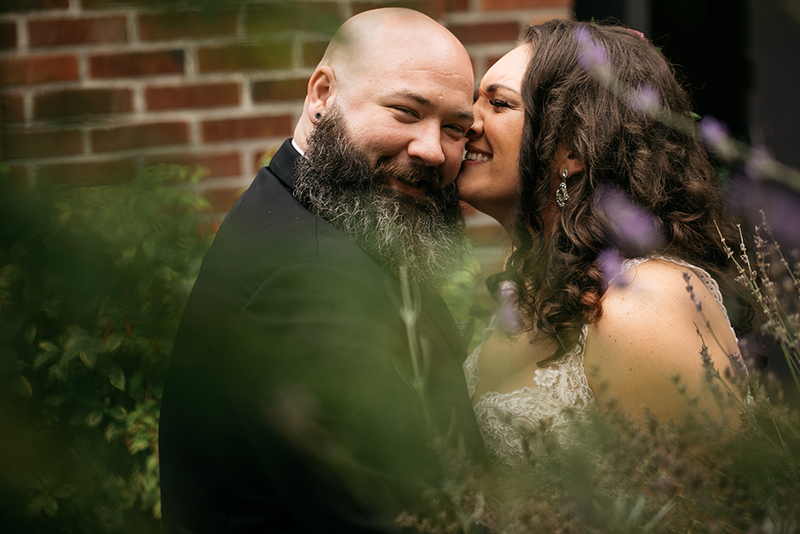 sneak peek – karli and dave! karli and dave’s wedding at the hall at fauntleroy today was brilliant. belly laugh. 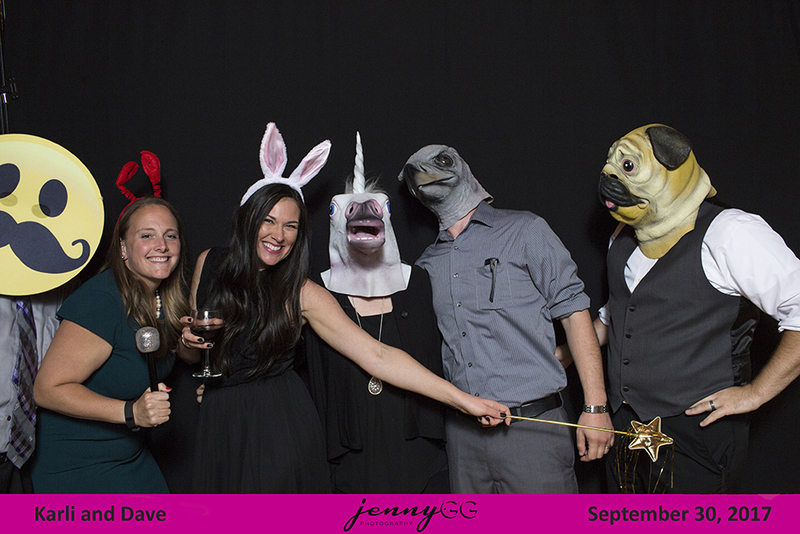 jen wade rocked the fauxtobooth – CLICK HERE to snag your photos!